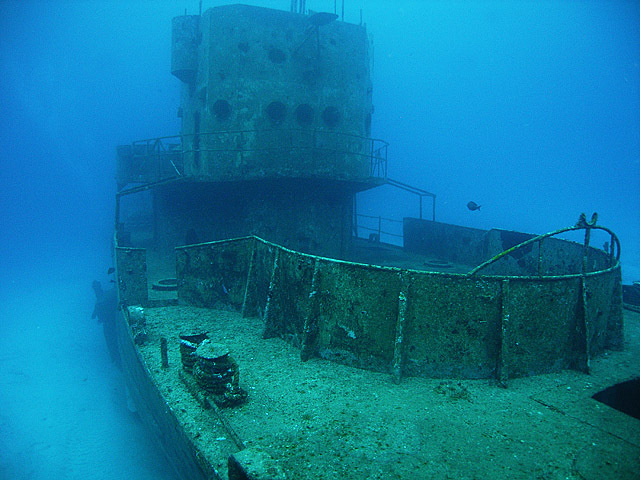 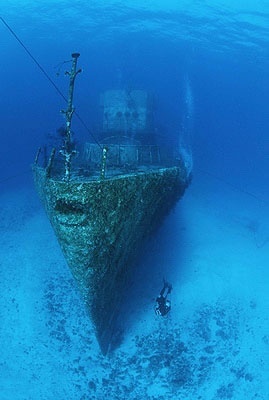 The C-53 FELIPE XICOTENCATL was sunk in June of 2000 in the waters of the Caribbean close to Cozumel. 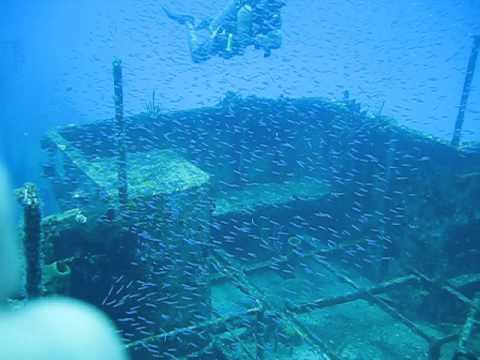 The depth of the wreck is approximately 70 feet, and is almost fully intact with some damage on the bottom front of the vessel. 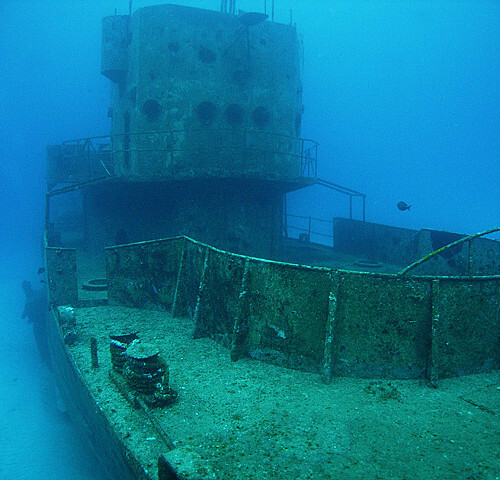 The Mexican President Ernesto Zedillo was given the credit of taking this and six other useless vessels and not only giving them an extended life but creating a tourist destination for many future divers to the area. 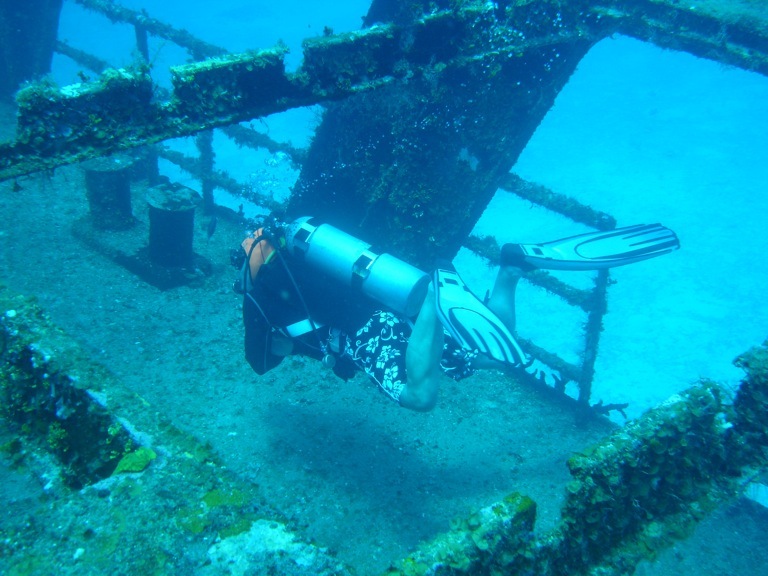 A diver himself, he understood the importance of preserving the eco-system in the Caribbean and felt a strong responsibility to do so. 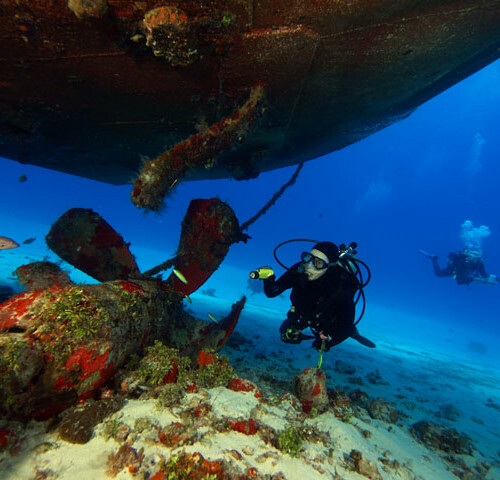 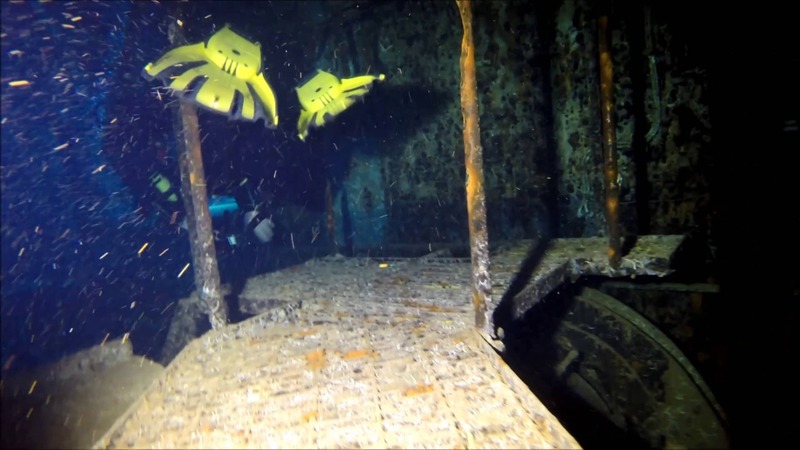 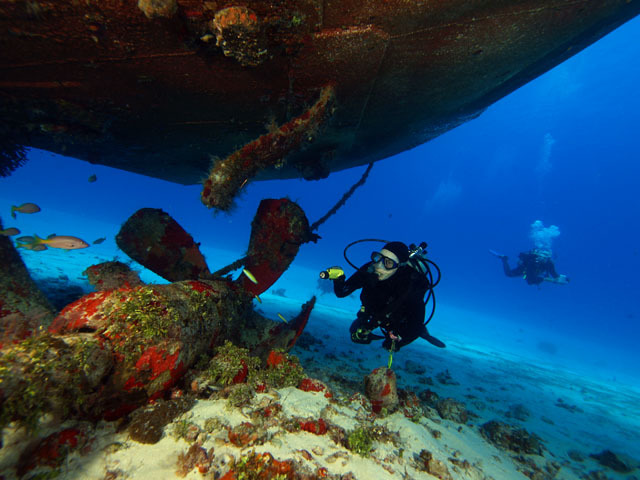 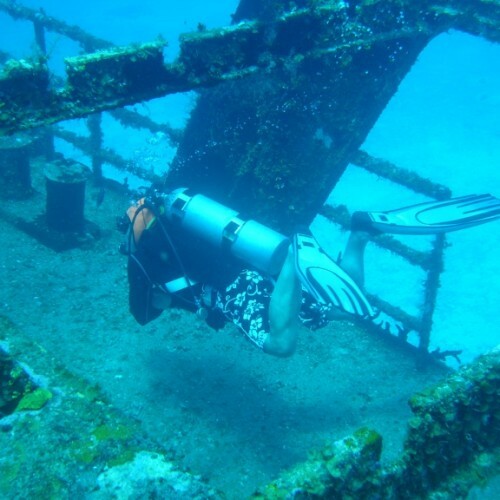 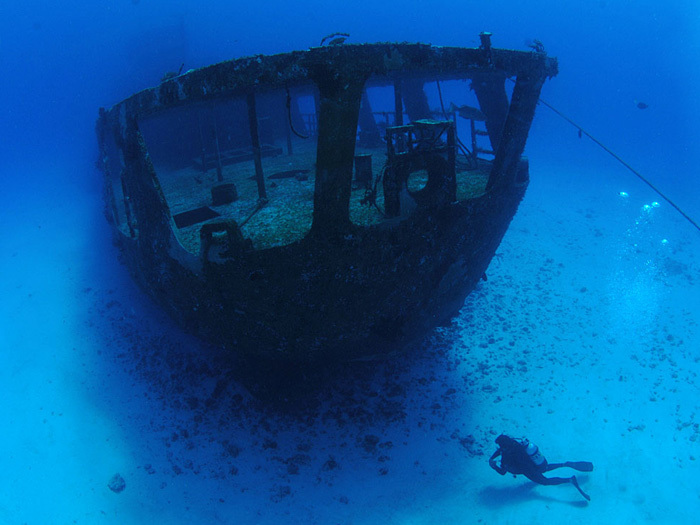 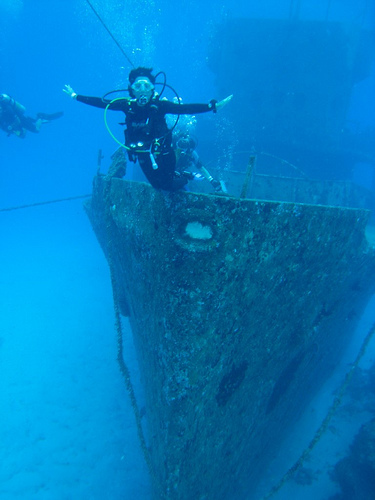 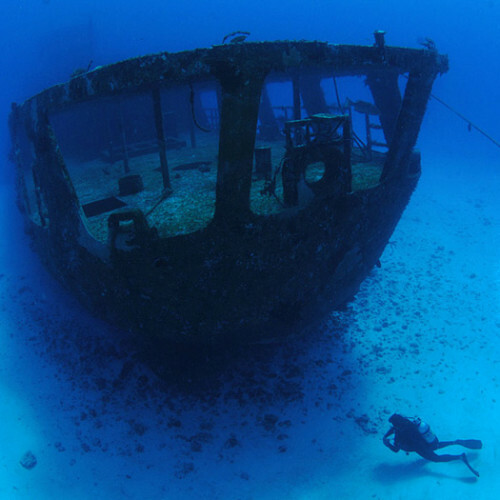 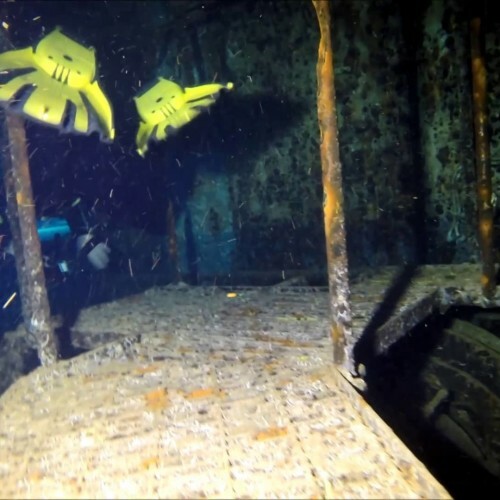 The Felipe Xicotencatl is a great dive for certified divers who can see this wreck any time of the year since waters in the Caribbean are clear and warm making this a fun dive.